The second Loon and Diver Workshop was a great success with 32 Gavia researchers and enthusiasts from 12 different countries attending to the meeting. 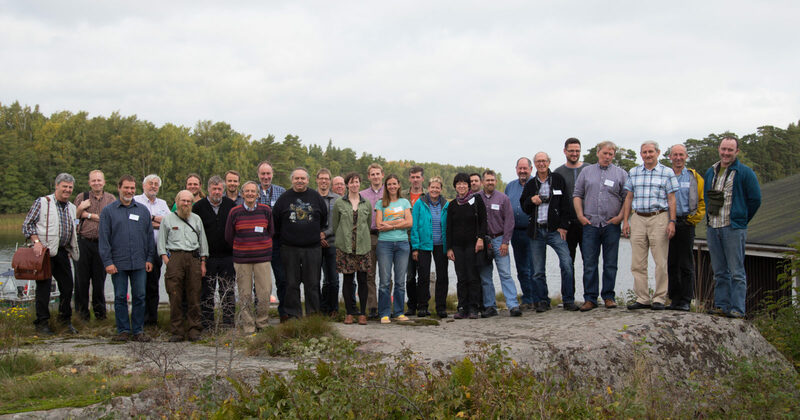 The workshop was organized by BirdLife Finland. The first workshop was held in Vardö, Norway, in 10-14 May 2007. The abstract booklet of the workshop can be downloaded here. Individual abstracts and most of the presentations (published by the permission of the authors) can be found below. What do the ringing data tell about migration and wintering areas of Finnish Divers? Is there competition between Red-throated Divers and Great Northern Divers in Iceland? Why might it be important to learn more about loon music?